The Grounded Events Company, organisers of the Brighton Marathon Weekend, is once again delighted to confirm that the Cancer Research UK ‘Kids and Teens’ Mini Mile Races are free to enter for the second year running, thanks to their continued partnership with Gatwick Airport. 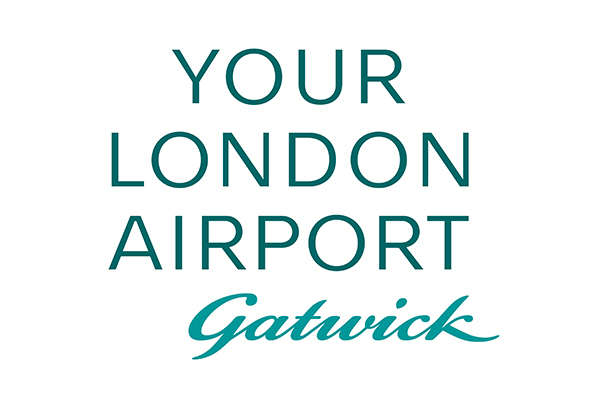 The partnership benefits Gatwick Airport’s national charity partner, Cancer Research UK, by waiving the entry fee to the Cancer Research UK ‘Kids & Teens’ Mini Mile Races. Instead of paying an entry fee, entrants are invited to make an optional donation to Cancer Research UK Kids & Teens. 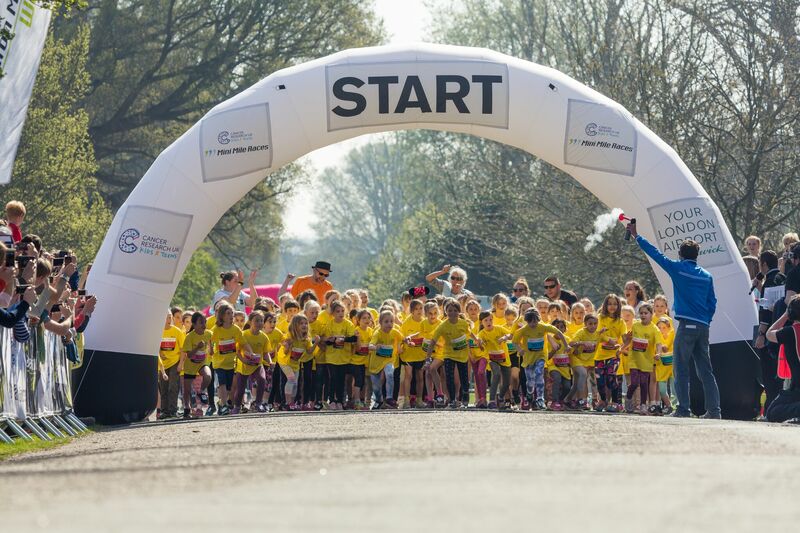 The Cancer Research UK ‘Kids & Teens’ Mini Mile Races give youngsters aged 7 to seventeen the chance to run a one-mile distance around Preston Park and experience the incredible atmosphere of Brighton Marathon Weekend while having fun with family and friends. Melanie Wrightson, Community Engagement Manager at Gatwick, said: “Gatwick Airport is proud to return as one of the main sponsors of this year’s Brighton Marathon Weekend and is pleased to confirm it is, once again, waiving the entry fee to the Cancer Research UK ‘Kids & Teens’ Mini Mile event. Money raised in sponsorship and donations through the Mini Mile Races will support Cancer Research UK ‘Kids & Teens’ and help fund vital research into cancers affecting children, teens and young adults. Hi res versions of the picture/s used are available. Please visit https://www.dropbox.com/sh/3qic2a1z3v87u09/AAD-YwAms7daKDP3cZ-Zx8Mea?dl=0 to download. The 2018 Brighton Marathon Weekend is organised by The Grounded Events Company, which was established in June 2007 by Tim Hutchings (CEO) and Tom Naylor (Managing Director). 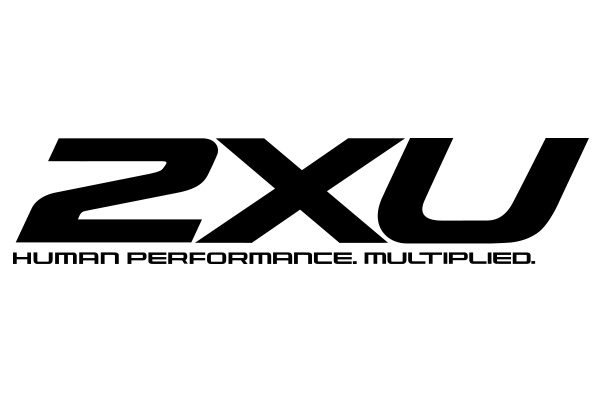 The inaugural event took place in April 2010 and has since established itself as a premier fixture on the UK’s sporting event calendar. The 2018 Brighton Marathon and the BM10k take place on Sunday 15 April 2018. The event also comprises The Cancer Research UK ‘Kids & Teens’ Mini Mile Races for children aged 7-17 (Saturday 14th April), and the 2-day Brighton Marathon Event Village on the beach (Friday to Saturday). Together with its partners and supporters, Cancer Research UK Kids & Teens’ vision is to find new, better and kinder treatments for children and young people with cancer. Cancer Research UK receives no funding from the UK government for its life-saving research. Every step it makes towards beating children’s cancers relies on every donation made. Money raised through Cancer Research UK Kids & Teens will be ring-fenced to fund research into cancers affecting children and young people (aged 0-24). Donations will help find new, better and kinder treatments for children and young people with cancer.